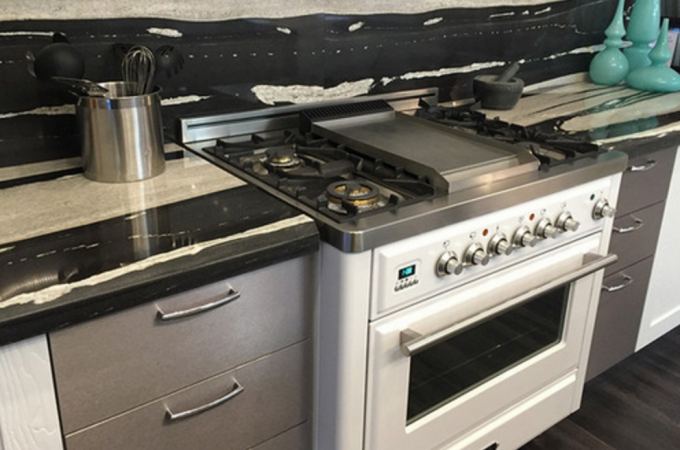 Kurt von Kahle, chef and culinary appliance consultant from Kurt’s Kitchen, spoke to EuroChef about one of the hottest technologies for pro chefs – induction cooking. Induction cooking technology was first introduced at the Chicago World Fair in the early 1900s, but hadn’t received much popularity until it was perfected in the year 2000. 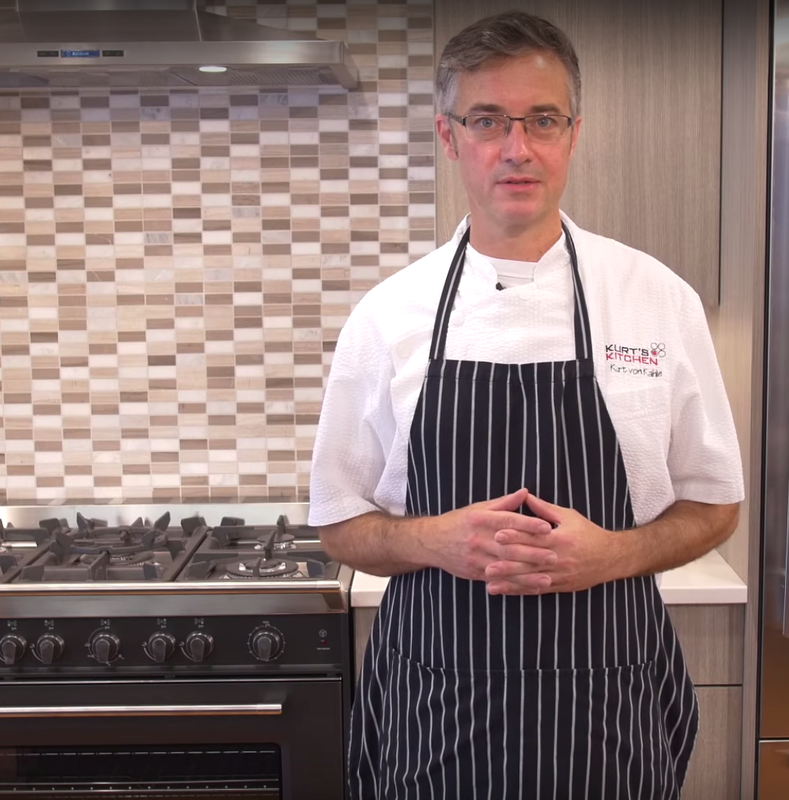 Many consumers are unaware of all the great benefits that induction cooking has to offer, so we reached out to Chef Kurt for a Q&A. Q: Why is induction cooking considered “the hottest new thing” for pro chefs? How could this be applicable for consumers as well? A: I wouldn’t consider it new for chefs. Many Hotels or off premise small kitchenettes have provided Induction Cooktops for years. In these areas, Ventilation was an issue and in a commercial setting, a fire suppression system was required. Since an Induction top doesn’t produce a heat that can cause fire, it works out well in these environments. Another application is on buffets where the food can be kept in a pan on display simmering over an induction top. This is used in some Whole Food Stores in their prepared food department. In fine dining where there used to be table side flame dishes such as Bananas Foster, the open flame is not allowed anymore so induction has been the go to for safety and consistency. 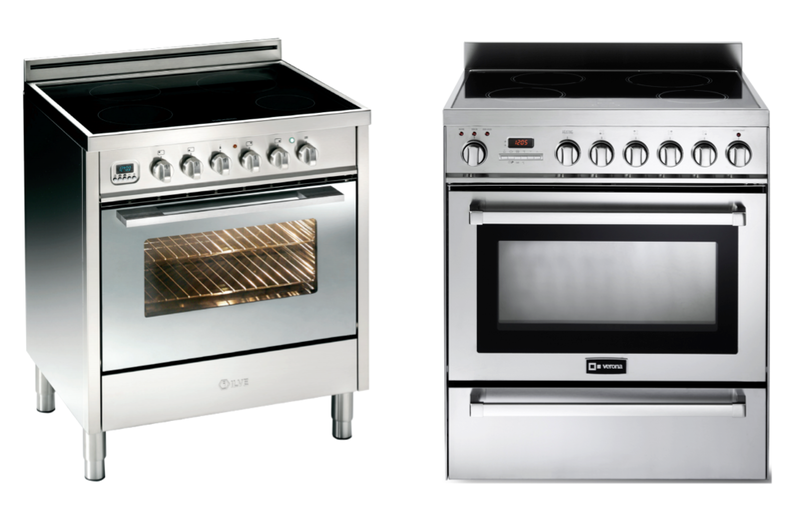 Q: Do certain recipes work better on induction cooktops than traditional gas or electric ranges? Why? A: Two of the big selling points for cooktops are High Heat and Low Simmer. 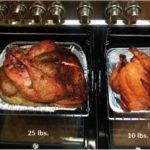 Depending on the pan selection, the high heat for searing is exceptional on Induction. Low Simmer can run at a constant instead of a ‘Surging’ effect that typical electric burners provide. 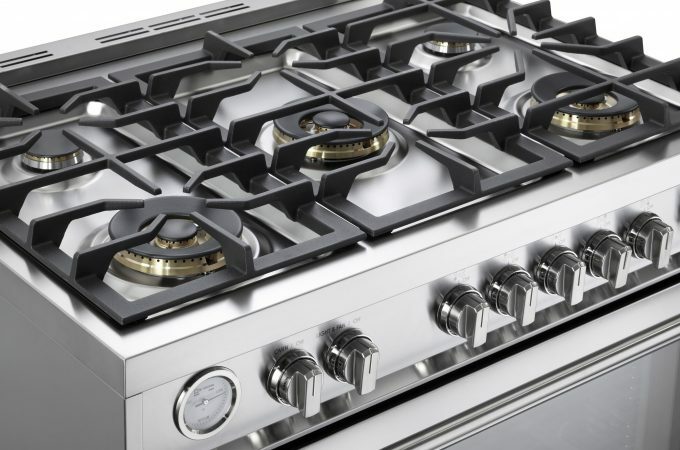 Compared to Gas, the cooktop or range top has to offer the highs and lows that are more costly and require more powerful ventilation. Q: What makes induction a safer choice for consumers? A: Can’t cause a fire even if you wanted to! Q: Are induction cooktops still pricey? Are they expensive to fix? A: Yes but weigh this against a more powerful range top with a great low simmer along with installation of adequate ventilation. Now there are more induction cooktops in the industry, so availability of parts along with training for service people nationally has increased making service less expensive. Q:For consumers that enjoy wok cooking, how can they get that same even cook they would get with wok rings and round-bottom wok pans? A: Place a flat bottom wok on the cooktop and cover with a lid for a minute during the heat up period. 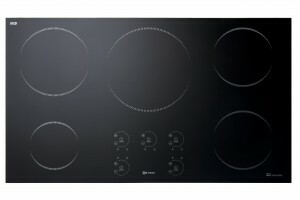 Q: Some interviews suggest that the controls and cook settings on induction cooktops can be tricky, do you agree? A: They are no different than electric glass tops on the market. The biggest issue is for consumers to keep the control area dry, don’t place utensils, towels or hot pans on the the controllers. If your hands are cold, wet or covered with flour or some food it may not allow the controls to see or register your fingers. Be sure to checkout Kurt’s Kitchen website and his YouTube channel, featuring his ILVE videos.